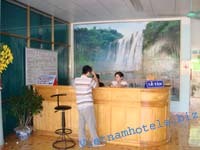 Huongsem Mocchau Hotel is Situated at the Center of Mochau Dist,Sonla Province. 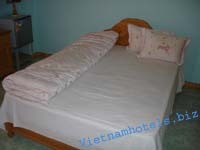 Huongsen Mocchau Hotel has 32 diversified rooms and s very comfortable with reasonable price for all visitors. 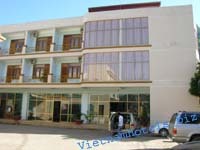 Sonla is located in the center to the northwest Province of Vietnam and shares borders with , Laos, and Laichau and . The population mainly consists of the Thai, Si La, and La Chi minority groups.